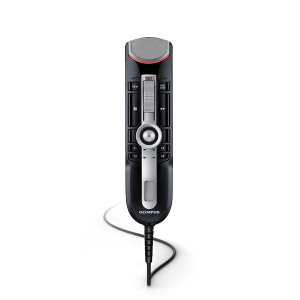 The convenient ergonomics and super clarity make desktop dictation equipment a very popular alternative to digital voice recorders. 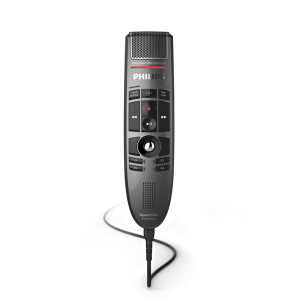 The desktop Dragon dictation microphones for speech recognition give professionals maximum recording quality with increased efficiency. 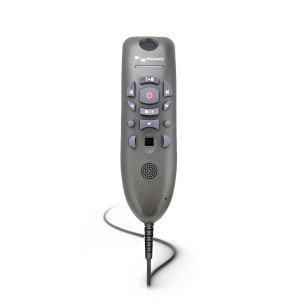 We have the best selection of only the most popular and reliable dictation recorders and software. 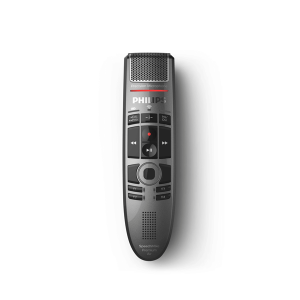 We are an authorized dealer of speech recognition microphones for brands such as Olympus and Philips.